Have you been spending too much of your time on social media recently? Is that making much of your internet usage wasteful? Social media can be so addictive, so much that we spend hours on it without really noticing. While social media does contribute in healthy discussions and is also our primary source of news and ideas at times, it’s equally likely to encourage us to refrain from learning something useful in our lives. It’s very important to keep our social media usage in check if we want to enrich ourselves with great learning experiences and upgrade our lives. Here are 25 great websites which you should check if you want to escape from the vicious trap of social media and live a life full of knowledge, joy, and inspiration. Udemy is also a MOOC provider, but unlike academic MOOC providers like Coursera and edX, it focuses on providing real-world skills online. It offers courses on topics from building an ecommerce site and playing guitar to photography. 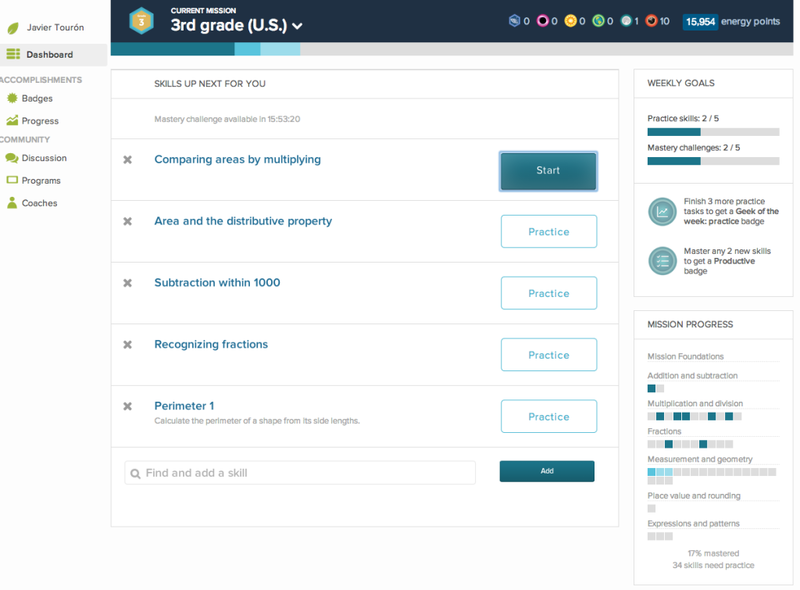 It’s actually a marketplace for online learning, where experts on different subjects offer you lessons, either for free or at a certain price. 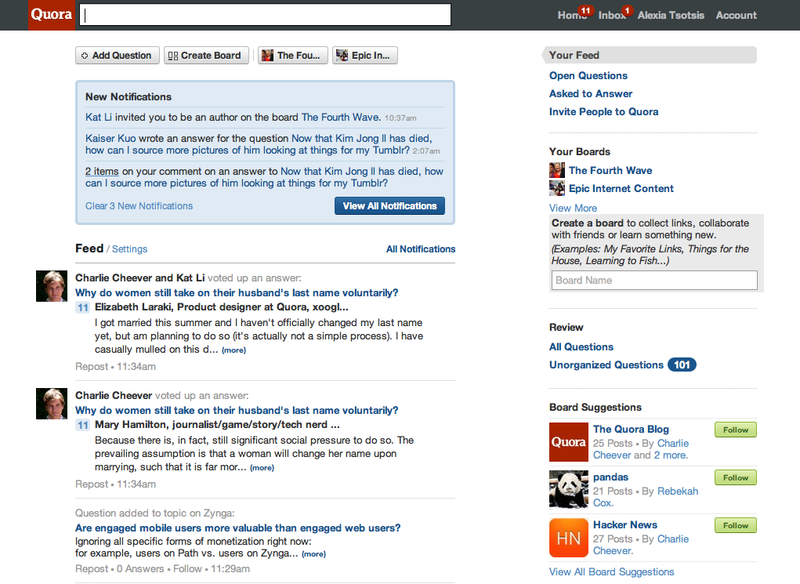 You can learn almost anything on Quora from experts and recognized people, as well as not-so-famous people. This is a question-answer platform where users ask and answer questions. But, unlike other similar sites, the user profiles are authentic and questions and answers are managed according to their uniqueness and relevance. WikiHow is another how-to site teaching us how to do things in an organized manner, but it has been modeled as a Wiki. 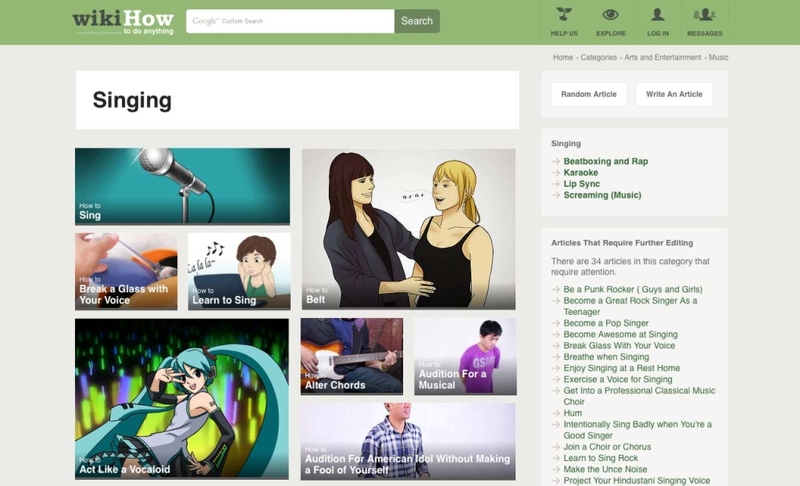 At eHow, the staff themselves are paid to create the guides, but at Wikihow, everyone can edit, modify, and delete content. So, it’s not just about learning — you can also teach others the valuable skills you possess. 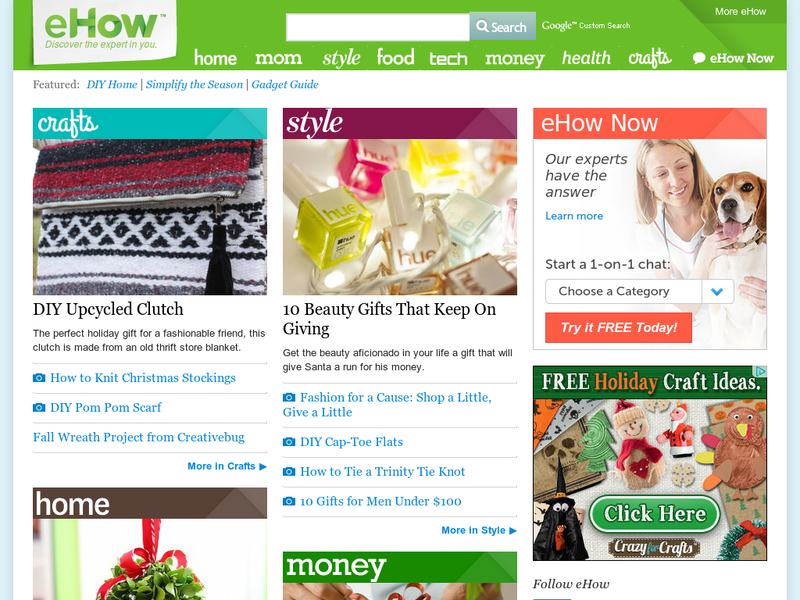 eHow teaches you wide array of skills on different topics step-by-step. The content is created by its team of writers, called experts, who create how-to guides on topics from personal hygiene to food recipes. You can learn anything from making a Raspberry Pi Alarm clock to making a scarecrow for your garden. 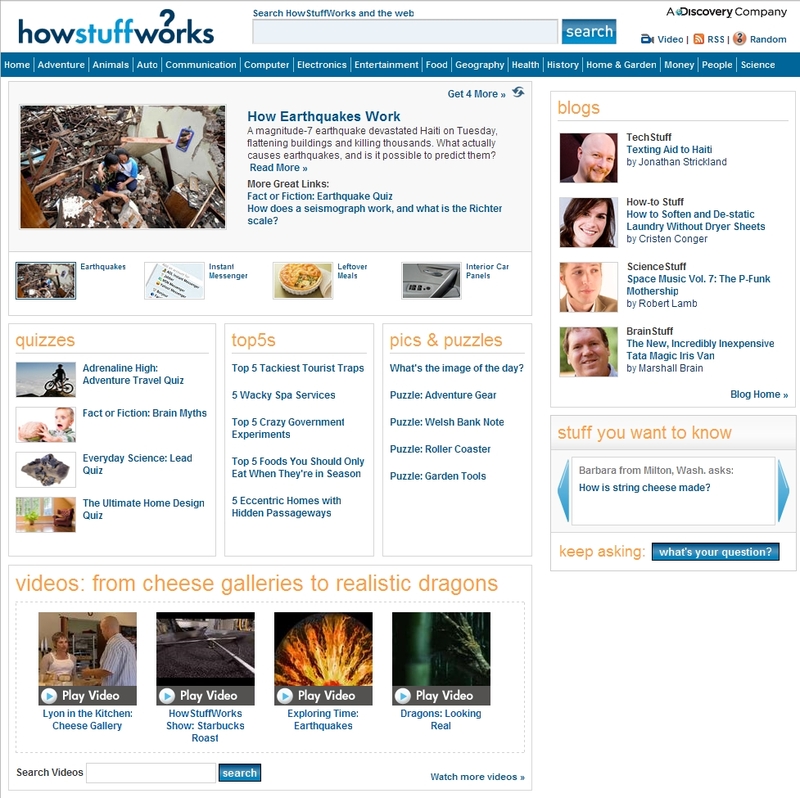 HowStuffWorks is another wonderful website to broaden your horizons, providing you with very unique and interesting information on a wide range of topics. It contains articles focusing on issues which haven’t been explored much previously. If you want to move an inch closer to the truth, this is surely the website you should visit often. Coursera offers MOOCs (Massive Open Online Courses) on wide range of subjects from hundreds of institutions and renowned professors. You can teach yourself anything from history to programming and learn with a large online community. You can receive a world class education right from your home for free and develop a solid background in a subject area of your interest. 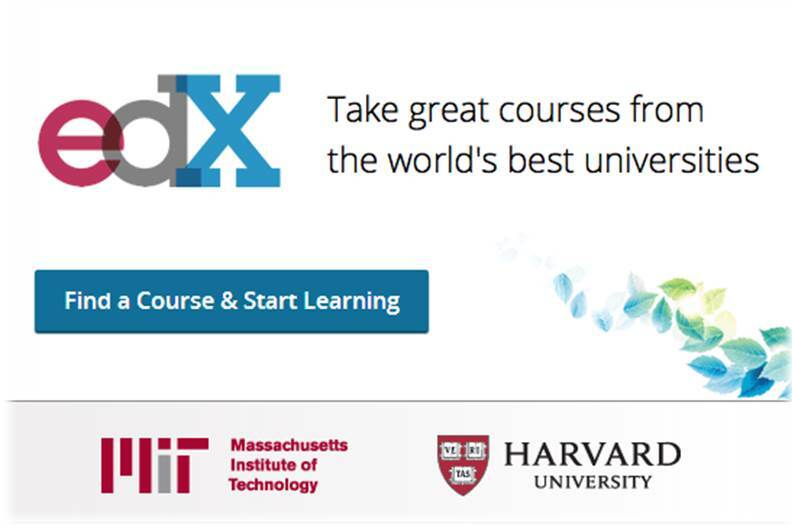 edX is another MOOC platform where you can take online courses from the finest universities in the world. It was initiated as a joint venture by MIT and Harvard University. 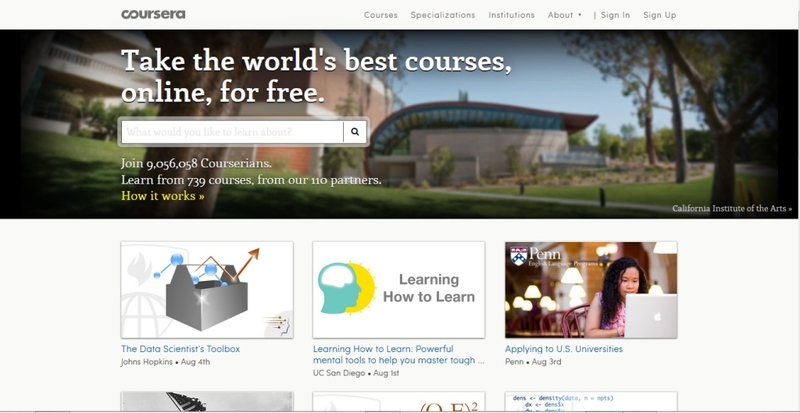 It also offers hundreds of courses in different subject areas, similar to Coursera. At Khan Academy, you can access a wide-ranging library of interactive content on almost every subject out there. You don’t only learn those subjects through wonderful videos, but you also have chance to practice on the subject regularly and keep track of your learning. It’s a great platform to both learn new things and expand on earlier knowledge. 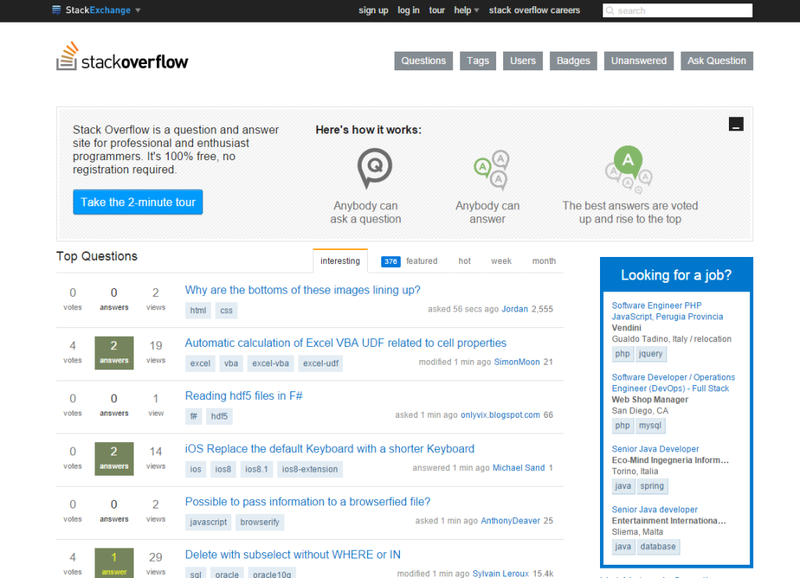 Stack Overflow is probably the single most important site for a programmer. If you’re a programmer, or want to learn programming, this site should easily be your best friend. At this question-answer site for programmers, you can ask questions about your computing difficulties and learn from other people’s answers. 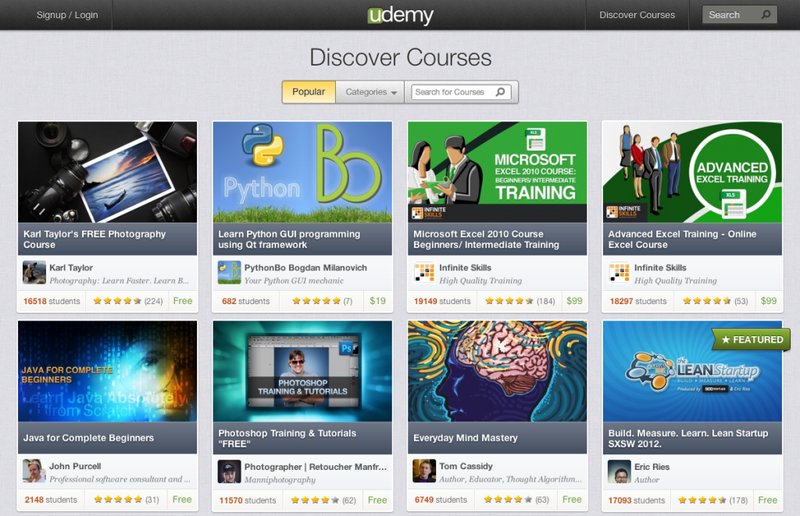 At Codeacademy, you can learn programming languages like HTML, CSS, PHP, and Python in a very easy and interactive way. It makes programming a fun activity and is very handy for beginners starting at programming. However, the depth it covers is very shallow and this site is helpful only for introductory knowledge of the subject. 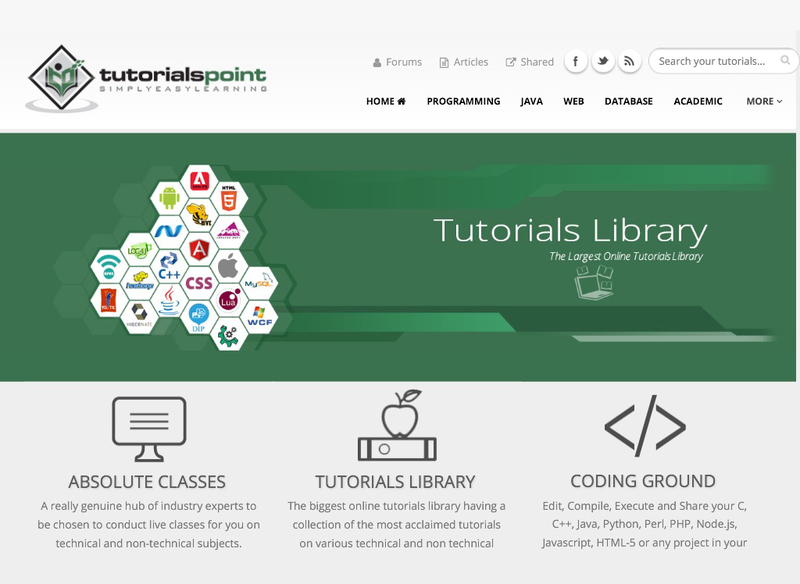 Tutorialspoint is another programming and computer science related site on this list, which helps you master different computer-related topics. 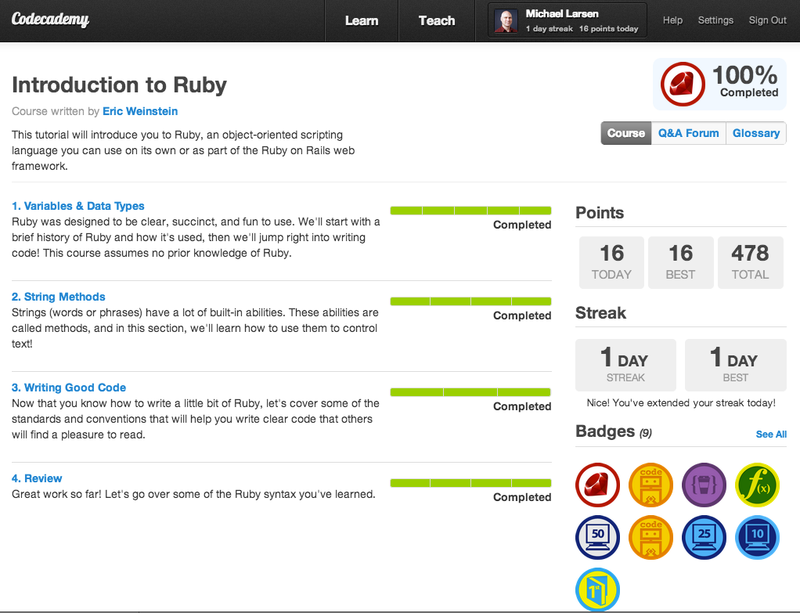 It provides in-depth knowledge, unlike Codecademy. You can grow on the basic foundation provided by Codeacademy and achieve mastery on anything from Big Data to App Development at Tutorialspoint. 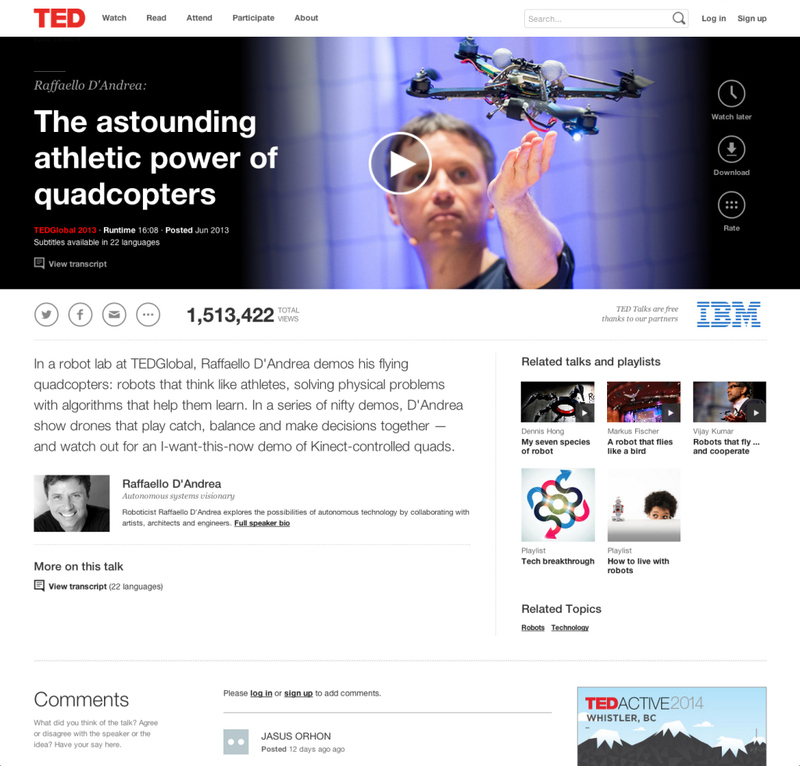 According to TED, its mission is to spread ideas that are worth spreading. It features talks on variety of topics by experts in their fields who share their ideas, visions, and experiences through video talks. These talks are great way to introduce yourself very quickly and effortlessly to new concepts and develop new insights and perspectives.